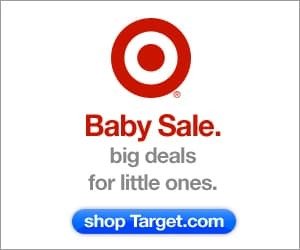 Now thru Saturday, May 17th, you can save 20% when you spend $75 on Baby at Target (includes Clothing, Shoes, and Accessories). 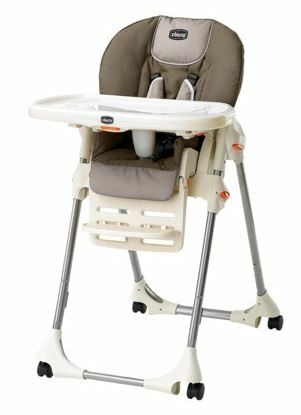 And save up to 20% on Highchairs too! Be sure to stop by Target.com this week and take advantage of all these great baby deals going on thru next week. Great giveaway,I absolutely want AFFORDABLE eco friendly large and lovely fashion!!!! !